Faxon, Alicia Craig. 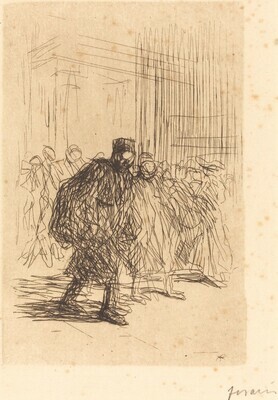 Jean-Louis Forain: A Catalogue Raisonne of the Prints. New York: Garland Publishing, Inc., 1982.